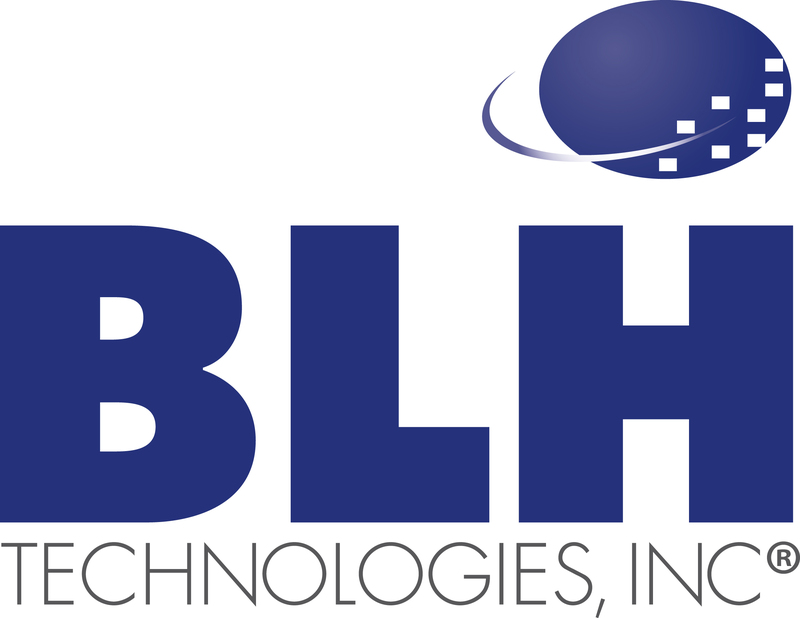 Celebrating National Senior Health & Fitness Day | BLH Technologies, Inc.
Rockville, Maryland ― Wednesday May 28th is the 21st annual National Senior Health & Fitness Day. 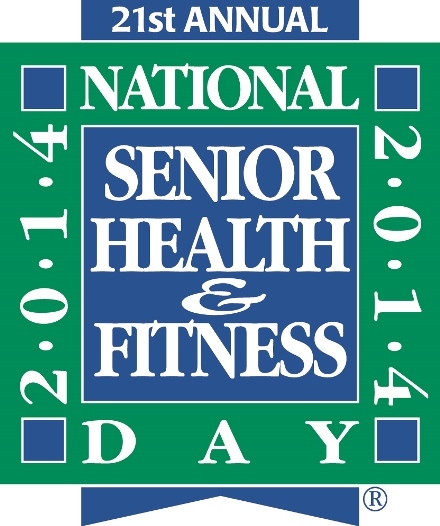 As one of the country’s largest health promotion events for older adults, this nationwide celebration advocates fitness and exercise for senior citizens and marks the culmination of Older Americans Month. National Senior Health & Fitness Day only occurs once a year, but agencies like the National Institute on Aging (NIA) at the National Institutes of Health (NIH) encourage older adults to be active year round. NIA’s Go4Life campaign asserts that a regular routine of strength, balance, flexibility, and endurance training can have excellent health benefits for seniors. From yard work to seated exercise to racquetball, bike riding, and climbing stairs, there are many options for older adults who want to add physical activity to their daily lives. In partnership with the Mature Market Resource Center, over 1,000 different locations will hold fitness-related events for older adults during the last week of May, and more than 100,000 seniors are expected to get involved. Parks, hospitals, community and senior centers, health departments, religious centers, and others will host activities focusing on physical activity and health. Patricia Henze, program manager for the event, encourages older adults of all fitness levels to participate and learn more about exercise opportunities in their local areas.